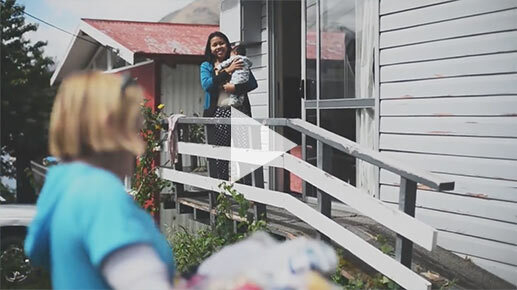 Last year, Baskets of Blessing delivered hundresds of beautiful baskets filled with special gifts and baking to families in Queenstown, as well as to QT locals in hospitals, who found themselves going through a difficult time. Please help us offer support and love to those who are in emotional, circumstantial or financial need..
Everyone has something they can give. © Baskets of Blessing 2018. All rights reserved. Support and love for when words just aren't enough. Branding and website donated by Whitelaw Mitchell.